Redefining how energy is managed and maintained. Boost the financial performance of your solar system with reliable O&M services. Not only are we are experienced O&M providers, but we can be your partner helping you to produce energy in compliance with applicable rules and regulations. The number of solar PV installations in the United States and Europe that are maturing into a post-warranty stage is a concern for many solar system owners and asset managers. Realizing optimal financial performance has necessitated the need for reliable solar operations and maintenance (O&M) for optimal system up-time. The reality of a solar system's life cycle and the eventual warranty coverage expiration requires regular maintenance of your solar system investment. Systems of all sizes—multi-megawatt solar farms, non-utility commercial and residential—naturally face aging and as system component warranties begin to expire, you need a trusted and reliable partner to keep your system running at its best. We have been providing O&M services since 1987, adhere to solar O&M best practices—including OSHA training—and provide expertise for system longevity. We provide O&M services for all solar systems—including rooftop and ground mount systems. Since 1987, we have provided full service preventive maintenance on systems. In 2017, our technicians have commissioned and maintained over 114MW of utility scale solar systems all over the country. Because of our experience, we are able to diagnose and resolve issues that may arise quickly to ensure the maximum up-time of your system and your peace of mind. Maximum system up-time allows you to realize your system's maximum financial performance and revenue stream. As inverters are a main source of PV plant failure, inverter O&M improves performance and reliability to increase yields. It is estimated that the lifetime of string and central inverters will increase from an average 15 years to 20 years by 2020—this accomplished with regular preventive maintenance. In 2017 alone, our team commissioned and maintained over 114MW of SunPower—the world's leading commercial and utility-scale solar inverter manufacturer—installations all over the United States. Increasingly, more and more companies and organizations are seeing the benefits of installing solar systems to reduce their operational expenses and increase their competitive advantage by becoming socially responsible. We lovingly provide complete commercial solar system O&M—from modules to the inverter to wiring to racking to the balance of the system. We help protect your investment allowing you to realize full operational savings and improved margins. 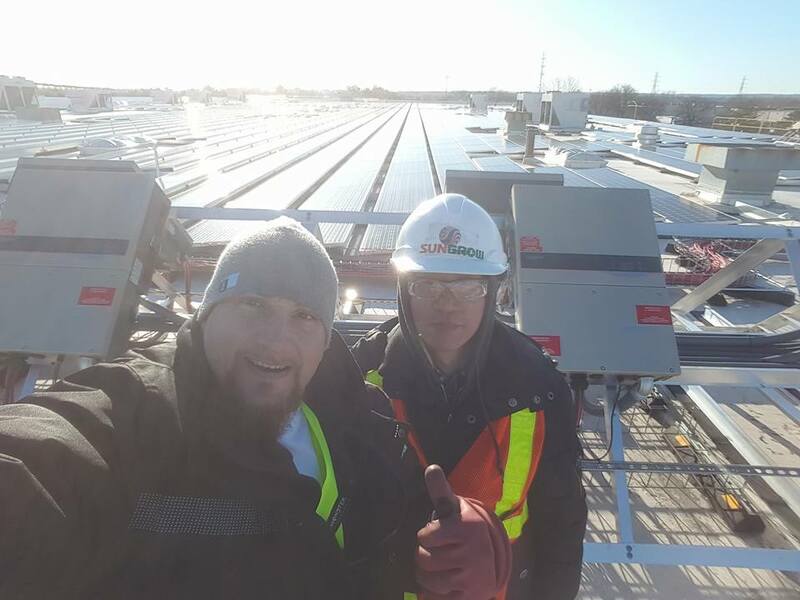 System owners tasked with warranty service work and guaranteed system performance and up-time obligations, are realizing the benefits of solar O&M to protect their investment from potential failure and increase the system's longevity. Repairs can be costly for system owners and as more and more systems age and warranties expire. Since 1987, we have lovingly provided residential system owners, installers, financiers and investors with complete solar O&M—from modules to the inverter to wiring to racking to the balance of the system. We help protect your investment allowing you to realize the full energy savings that your system can provide. We provide maintenance for all types of solar systems—including rooftop and ground mount systems. Our technicians have commissioned and maintained over 114MW all over the country in 2017 alone and because of our experience, we are able to diagnose and resolve issues that may arise efficiently and quickly to ensure maximum up-time of your system. Maximum up-time of your solar system increases your solar asset revenue and provides system owners of all sizes with the best financial performance. Increasingly, more and more residential and commercial solar systems are financed. And all systems—residential, commercial systems, solar farms and power plants—are being built for maximum operational savings or maximum revenue generation. O&M reduces the risks that you, as a system owner or investor face with long-term system production obligations. Maintaining wiring, connections, seals, circuit testing and other preventative maintenance services reduces the possibility that your system parts and components will fail. O&M protects the longevity and asset value of your solar system. Solar farms, solar power and utility-scale installations are subject to changing regulations imposed by grid operators and environmental governance agencies. Being in compliance with these changing regulations ensures that your solar system remains fully operational. As a system owner, it is important that you understand how your system is performing. 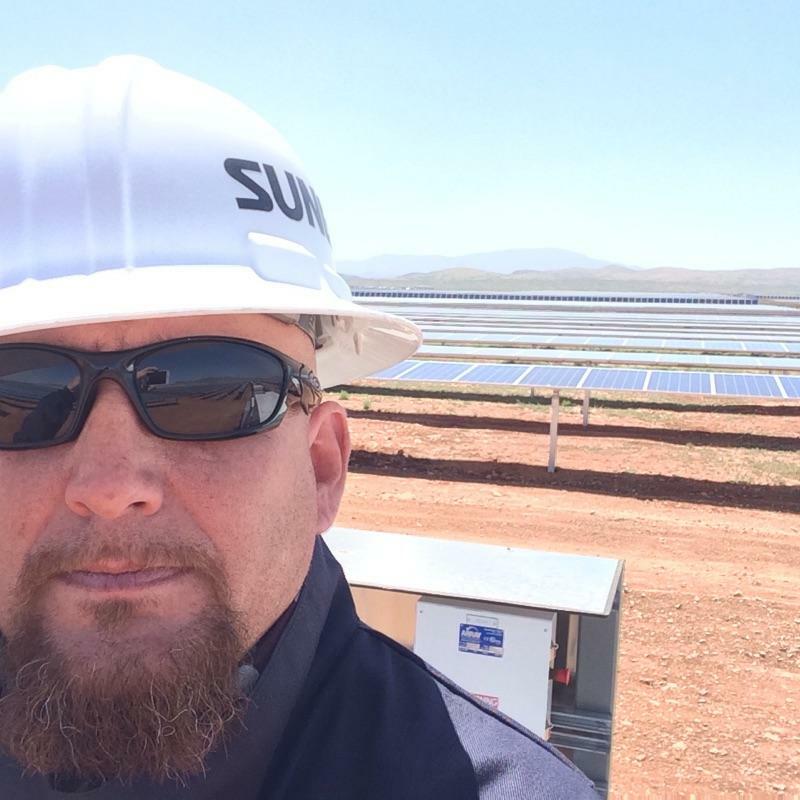 Providing transparency about your plant's power production, performance, issues, risks and O&M activities allows you to translate how your solar plant’s energy production translates into the appropriate revenue stream.